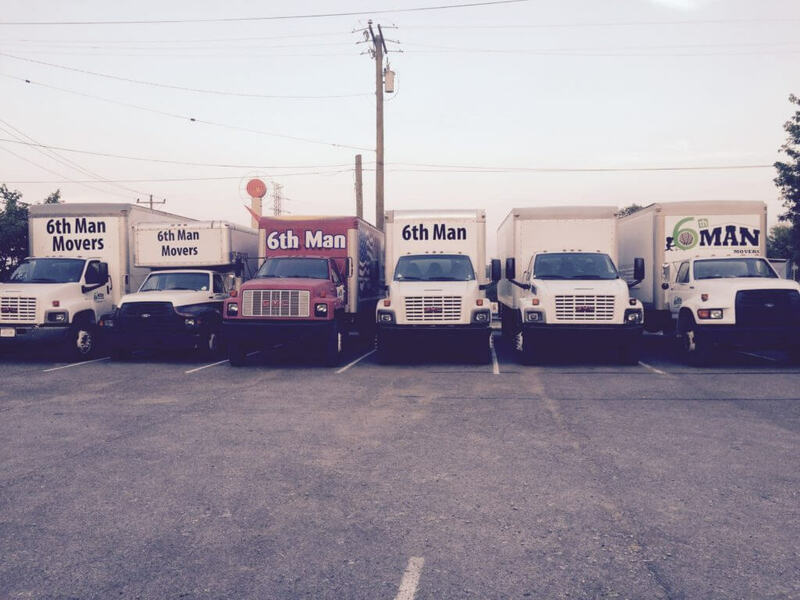 Locally owned and operated, 6th Man Movers offers a moving experience that is unmatched by other Nashville moving companies. We only use our own clean cut and background checked movers. We never use temp agencies, day laborers, or hired help. We have assembled the best moving team in all of Nashville, and we want you to meet our movers! Professionalism is everything, and our staff comes prepared to do the job well. Our Nashville movers use a mix of classic techniques and innovative solutions to ensure a safe, efficient transition. We realize that the movers are the face and core of our company, so we only hire the best! We take great pride in our customer service and want you to feel comfortable and safe about your belongings. Check out our reviews to see what other customers have said about us!